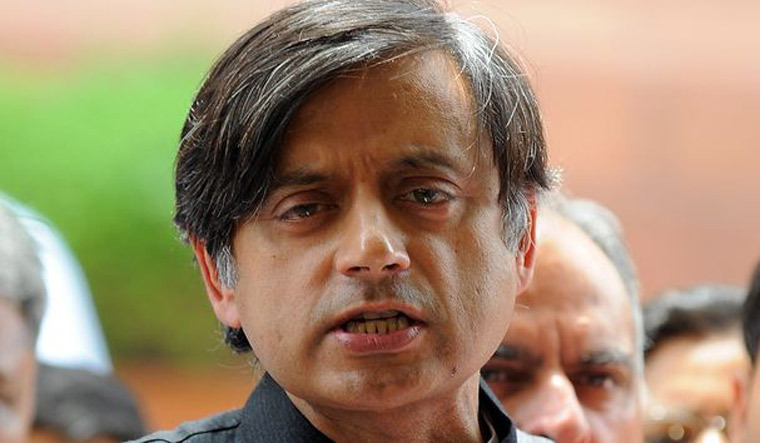 Even as the BJP intensified the agitation to "protect" traditions and rituals of Sabarimala temple with a rath yatra, former Union minister and Thiruvananthapuram MP Shashi Tharoor made an appeal to the saffron party, the RSS and the Kerala government not to play politics over the issue. Speaking to the news agency ANI, the Congress leader asked the RSS and the BJP not to "desecrate" the temple with protests. "I believe this is a very important issue that raises some very profound questions about change in the interface between traditional modernity and our society in a changing world, and it cannot be handled lightly. What we have seen, with the BJP's behaviour in terms of violence that they have conducted and the intimidation of the people in Sabarimala, has been utterly disgraceful.  Reducing this sanctified shrine to a place for political theatre while the local BJP chief gloats that this has been a golden opportunity for his party is utterly shameful," Tharoor said. He further said the state government too is responsible for the tension prevailing in the area over the entry of women into the hill shrine as the ruling party in the state, the CPI(M), acted in haste to implement the Supreme Court order on the entry of women. He accused the CPI(M) sympathisers of "vitiating the environment" in the state by attacking the offices of the Nair Service Society (NSS). Noting that the wishes of the believers need to be respected while ensuring the law and order is maintained, he said, "All of this calls for extensive consultations and discussions among all stakeholders rather than indulging in political drama we have seen being carried out around Sabarimala temple. It is a holy place. I request the RSS and the BJP and others, please do not desecrate it," reports ANI. His remarks came after the Kerala High Court on Thursday termed as "unjustifiable" the protests launched by various groups against the Supreme Court verdict. Justice Sunil Thomas agreed with the state government's contention that the protests and the violence that occurred recently at the hill shrine and its key entry points were against the apex court's directives. "Agitations are unjustifiable," the court said while dismissing a bail application filed by Govind Madhusoodan of Thrippunithura, who was arrested in connection with clashes with police at Nilackal, near Pamba, when the temple doors were opened for monthly puja last month.